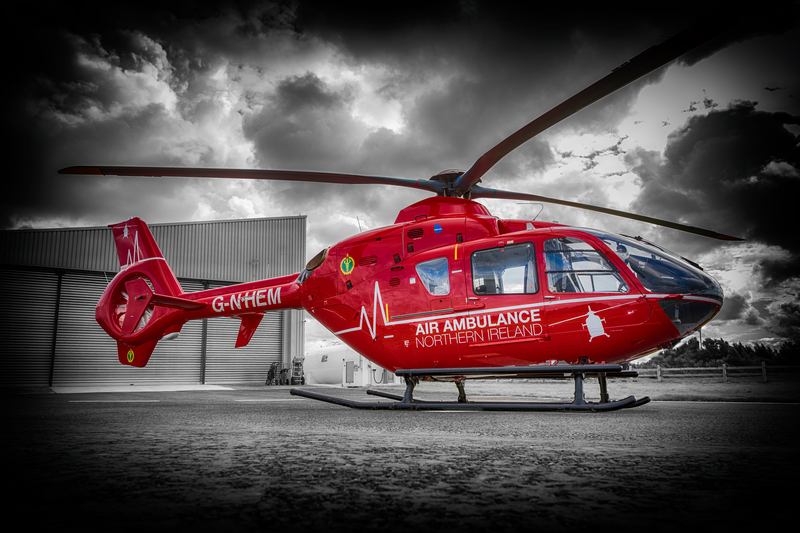 We are pleased to offer a unique opportunity for you to become a member of Air Ambulance NI and join our membership club called Club AANI. Quite literally, we’d be grounded without you. Your support will help keep our Helicopter Emergency Medical Service in operation, seven days a week. Membership of Club AANI is simple and cost effective; we ask for a donation of £2 per week. Of crucial importance is the fact that regular donations allow us to predict regular income levels to keep our helicopter flying. By joining, you will not only show your commitment to saving lives; you will also be part of the journey in creating sustainability for this critical lifesaving service. Most members donate through direct debit; or you can also opt to buy annual membership in one payment if you would prefer.